From small residentual blocks to large broad acre slashing, no job is too small or too large. 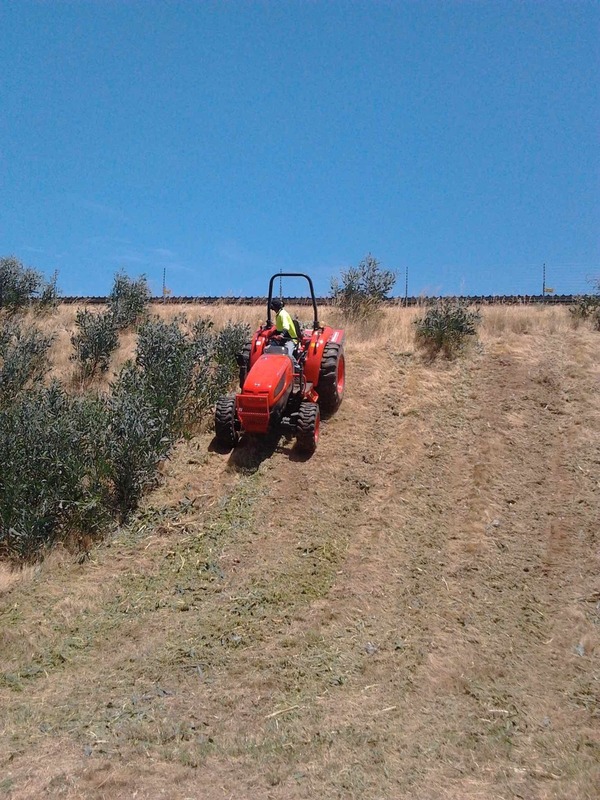 We specialise in residential firebreak clearing. 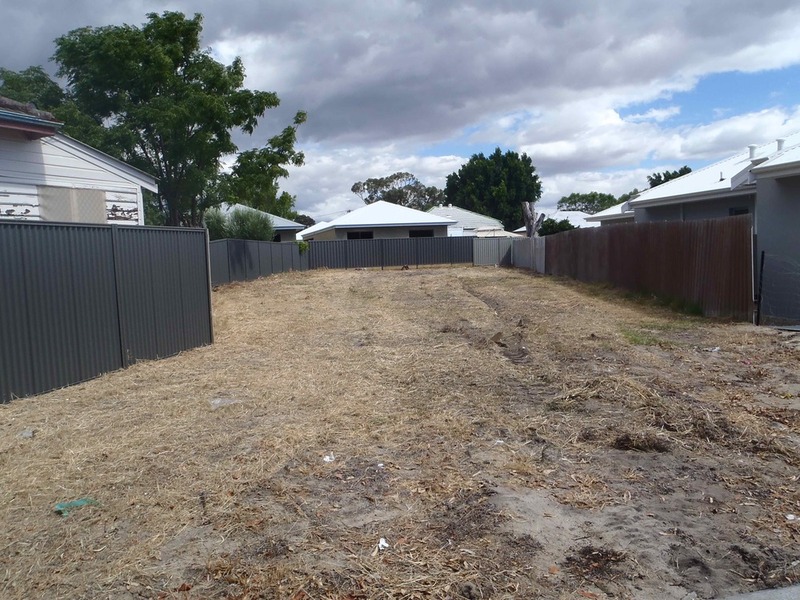 We specialise in vacant block slashing and can clear your block for fire season regulations. Whether the block is small or multiple blocks together or even if it still has a house on it, we have the equipment and experience to clear it to council requirements. 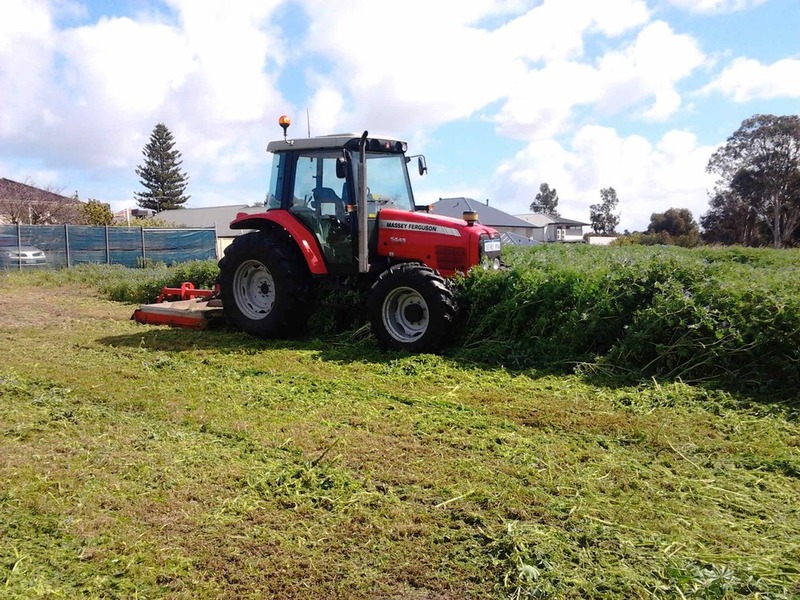 From one acre to many acres, we have the equipment and experience to slash grass and small scrub for either firebreak requirements or to just tidy the property up.